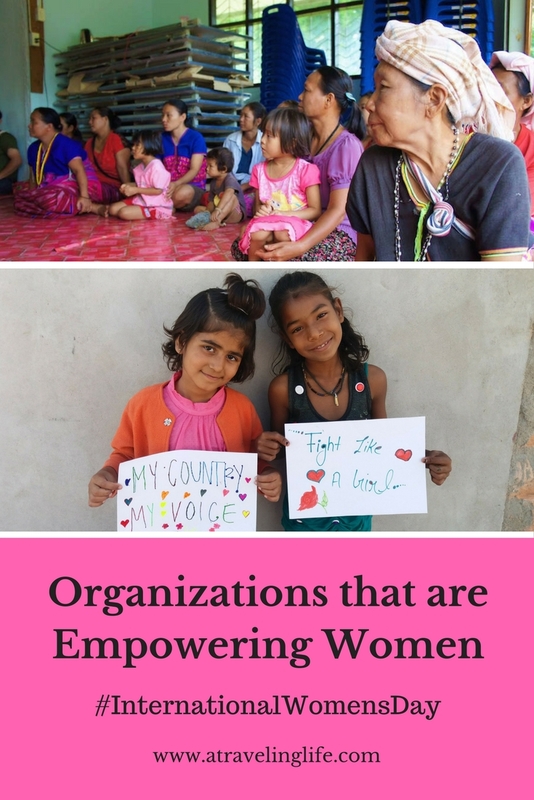 To honor the day, I asked some fellow travelers to recommend organizations they know that are working to uplift and empower women around the world. This is the first of two posts. This is the second of two posts (Read the first post here: More Organizations Empowering Women around the World). The TAO Women’s Association is an initiative of the TAO Expedition, an adventure tour company in the Philippines that puts high priority on sustainability. The TAO tours take adventurers on a sail boat expedition around remote islands of Palawan. Each night is spent on a different island at one of the many TAO camps. The TAO Women’s Association trains and employs local women to produce many of the things needed for the camps and the tours. They sew the mattress and pillow covers for the camps, make various vinegars from locally sourced products, cook food for the tourists and guides at the TAO base camp, and some are even trained to give massages. The initiative gives local women an opportunity to earn money on their home islands, so they can be with their families. Contributed by Maria of Maria Abroad. 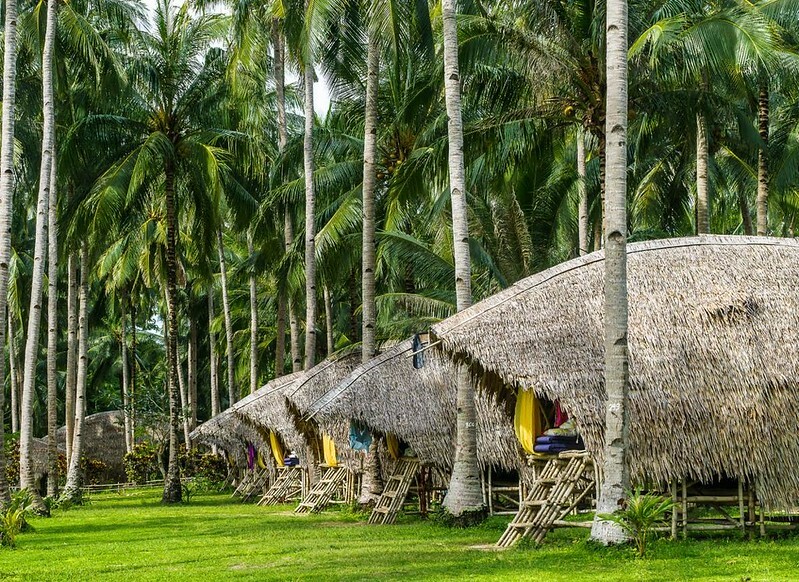 Read about Maria’s experience here: TAO Expedition – Sustainable Travel in the Philippines. I am currently volunteering as the communications officer for Sambhali Trust, a women’s empowerment NGO. 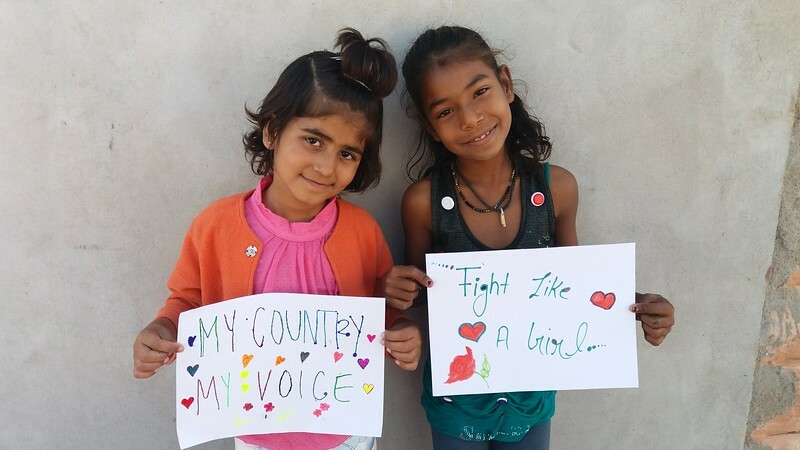 The UN-recognized grassroots charity focuses on the development of disadvantaged Indian women and girls in Rajasthan. The charity has impacted 10,000 women and children in the last decade through 17 projects that focus on education, handicraft skills, self-help, and health. 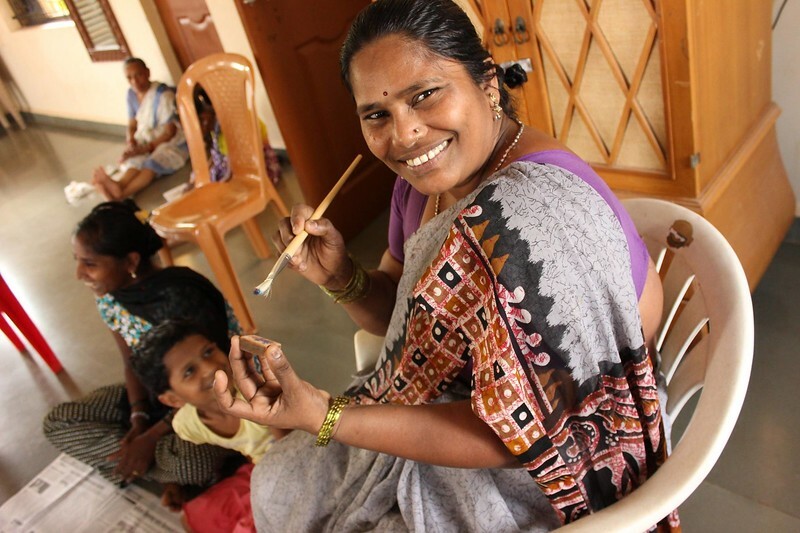 Sambhali Trust offers underserved women a year of vocational training in sewing, clothing manufacturing, embroidery, and block-printing. The organization also provides pro bono English and math lessons taught by international volunteers. These women gain financial independence through the artisan skills they learn. This income allows them to find a means to alleviate poverty and afford education, shelter and medical aid for their families. 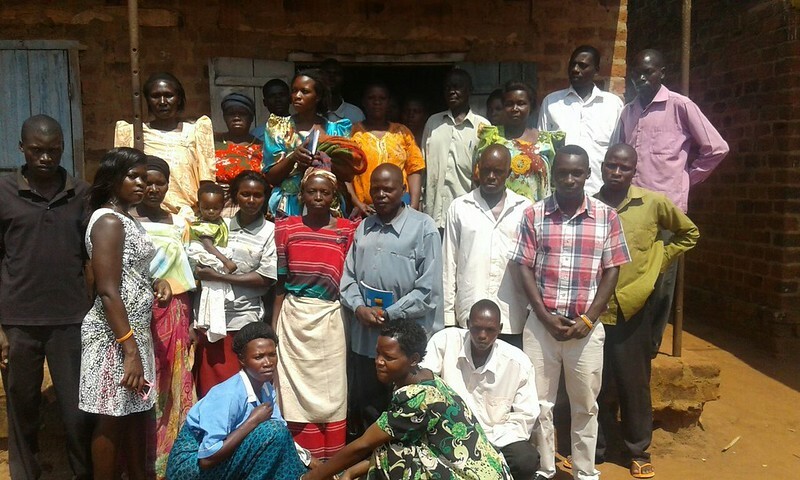 Holistic Initiative to Community Development (HOLD Uganda) is a community-based organization operating in Bugulumbya Sub-county Kamuli District, Eastern Uganda. The organization aims to empower vulnerable and needy communities to become self reliant and to be able to effectively participate in their own community development initiatives. HOLD Uganda believes that working towards gender equality and women’s empowerment in a rural setting is a key pathway to achieving sustainable development. HOLD Uganda implements projects that promote child education and nutrition, household income improvement, women and youth economic empowerment through vocational skills and micro credit, health promotion, provision clean safe water, and promotion of effective sanitation and hygiene practices, as well as prevention of gender-based violence. HOLD Uganda has launched its own DBZ pillow business where they equip women trainees with practical business skills in tailoring and designing, out of which they start their own businesses to earn income. Profits from the sale of pillows and other products from this business are used by HOLD Uganda to give out menstrual sanitary napkins to young adolescent girls in primary schools in the community. This is to address the fact that the majority of girls (80%) drop out of school when they start menstruating due to lack of training in menstrual hygiene management, menstrual materials and appropriate sanitation facilities at school. 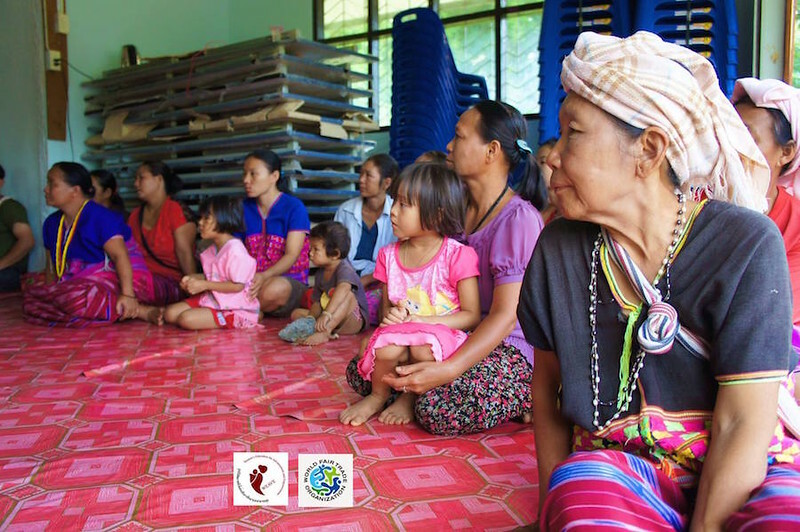 Women’s Education for Advancement and Empowerment (WEAVE) is an organisation that aims to empower indigenous women from Thailand, Burma and regions throughout this part of Asia by supporting their needs and basic human rights. Some of WEAVE’s most important work is with women and children of refugee background, and the organisation runs women’s empowerment projects based in Karen and Karenni refugee camps along the Thai-Burmese border. The projects provide opportunities such as education, healthcare and business ventures through fair trade. “We understood that for refugee women poverty means more than having little or no income. It means lacking control over their income, even in the family. It means missing opportunities because they lack power and voice. It means missing out because they are undercounted, undervalued, underserved and underrepresented.” – Ms. Mitos Urgel, Executive Director of WEAVE. Contributed by Bianca of The Altruistic Traveller. Bianca recently published an article that talks about the WEAVE’s successful relationship with the World Fair Trade Organisation Asia: Empowering ethnic Burmese women through weaving. I volunteered at Make Love Not Scars in 2016. It is a non-government agency that aims to provide acid attack victims in India with the opportunity to rebuild their lives through recovery, rehabilitation and reintegration. 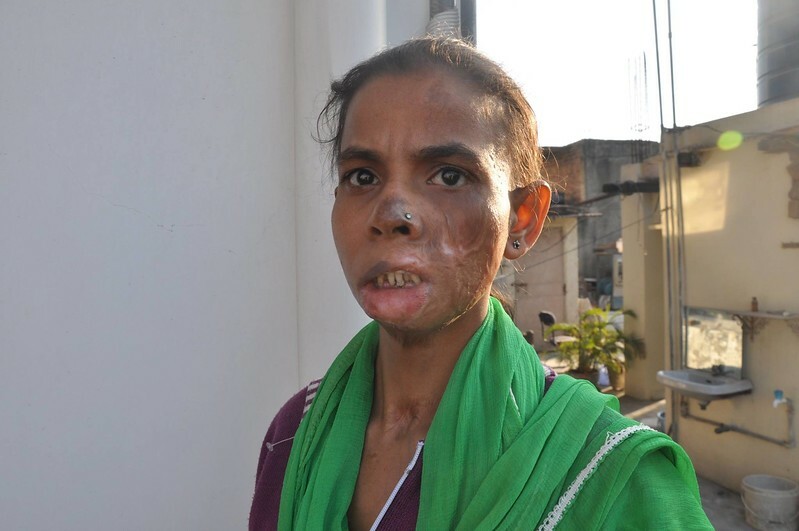 Acid attacks are an extremely common crime in India as acid is widely available. Usually women are the targets of such attacks by the men whose sexual advances they have rejected. Make Love Not Scars was started by a young woman, Ria Sharma, and is run my a small team of female volunteers who fight daily to assist survivors in regaining their lives. Haiti is the most dangerous country in the Western Hemisphere to give birth. The country has among the world’s highest maternal and infant mortality rates, though most of these deaths are preventable. Midwives for Haiti (MFH) strives not only to save the lives of mothers and their babies, but also to empower the women of Haiti by training local women to be skilled birth attendants themselves. 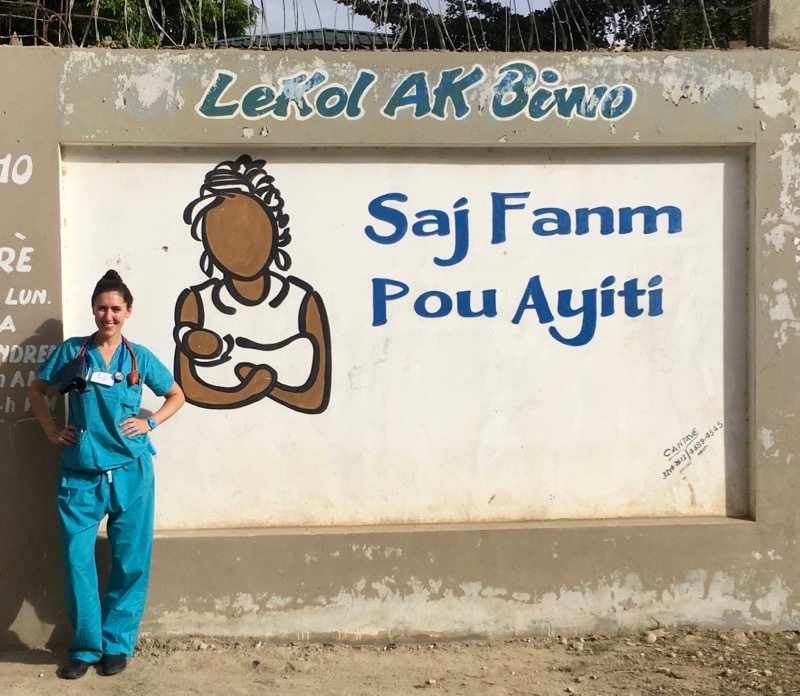 As a Registered Nurse who travels often for medical missions, I spent two weeks volunteering with Midwives for Haiti and was blown away by their dedication and ingenuity. What makes this organization exceptional is their commitment to transferring knowledge and power into the hands of Haitian women. Through MFH’s 12-month training program, Haitian women become certified to provide skilled care to women throughout pregnancy. This program saves countless lives and also fosters incredible women to become successful professionals and leaders in their own communities. Applications for MFH’s 10th class of skilled birth attendants recently opened. The first tenacious applicant arrived at 4 a.m., and over the next several hours, a line of 209 Haitian nurses formed behind her. Thirty of these bright, driven students will go on to deliver babies in hospitals, provide care in remote birth centers, and hike hours into the hills to offer checkups to new mothers. These women hold the future of Haiti in their strong, capable hands. Community Homestay connects travellers with Nepali families in villages for an authentic local travel experience – to stay and work together with the host family, and to learn Nepali language, culture and traditions. The uniqueness about Community Homestay is that it involves and empowers women to be the forefront of this initiative. Since subsistence farming is still a way of life in Nepali villages, incomes earned by families are low. Seeing that women are the ones who cook and uphold customs and traditions at home, Community Homestay program encourages women to take the lead in generating income from their houses by hosting guests. The women increase their economic status by earning additional – and sustainable – income, some are earning as much as their husbands through this program. And Community Homestay network believes that when women of households – especially the mothers – are financially stable, the entire family unit becomes stronger. The women are also taught basic English language classes and introduction courses on responsible tourism, so they can be environmentally aware about sanitation, hygiene and the proper disposal of rubbish (especially plastics and non-decaying products). Nurture Project International (NPI) is an American nonprofit that works with women and young children in crisis. The vision of safe motherhood being a human right is what led them to start working with Syrian refugees fleeing to Greece back in 2016. The organization seeks to educate women about safe baby feeding practices, provide lactation support whenever possible, and technical support to non-breastfed infants including relactation and wet-nursing when necessary. The humanitarian crisis in Myanmar that many are now calling a genocide has forced 700,000 Rohingya to flee their homes. NPI is currently on the ground in Bangladesh, where the malnutrition rates of Rohingya refugees are over critical emergency levels. 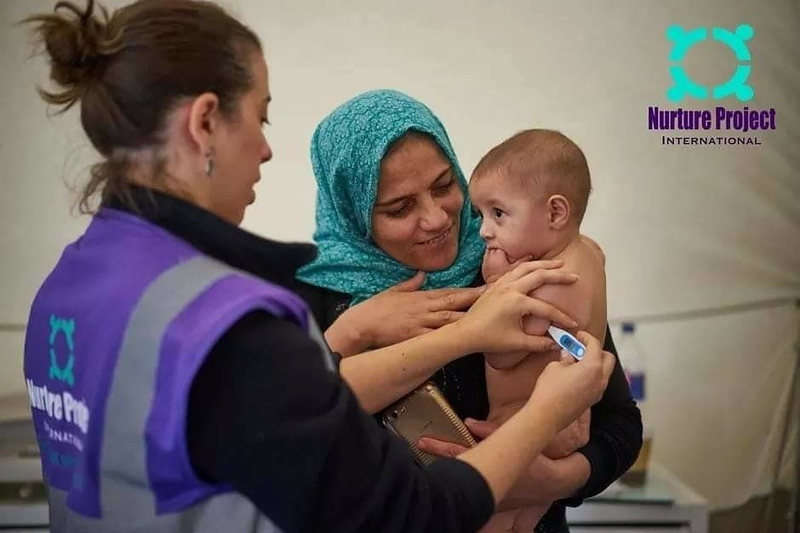 The plan is to have an all-volunteer team of infant nutrition specialists, midwives, lactation consultants, and medical stuff to work on nutrition for infants from 0-to-2 years old (especially malnourished and orphaned ones), train local healthcare providers, and create safe, clean and supportive spaces for mothers and babies. Nurture Project International is a grassroots organization that needs public support to continue saving infant lives and helping women make the best possible choices to take care of their children. If you would like to donate or volunteer, please contact nurtureprojectinternational.org. Project Três works to empower vulnerable women to regain control of their lives. I first met the creator of this incredible organisation, Carla Maria De Souza, while in India, and we instantly clicked. Project Três works to teach vulnerable women how to create beautiful necklaces out of recycled materials. This creates new economic and social opportunities for the women in the community. 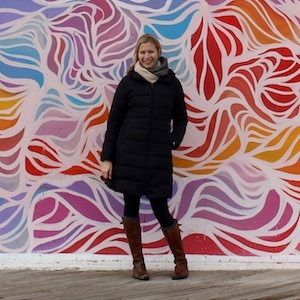 Carla has been working in an Ashram in Goa and also with the survivors from Make Love Not Scars. I LOVE this! So empowering to see these incredible women around the world standing up for themselves and making a difference. Fantastic post! Great post, thanks for sharing these organizations! AMAZING! Thanks for sharing these – it’s always great to hear more about organizations that are empowering women in their own backyards. I’m keeping the Filipino one in mind – it sounds like such a great experience while helping the locals! What an impressive list. I love hearing about what these organizations are doing. I volunteer abroad and, although we don’t focus on women’s rights specifically, the parts of my job where I get to educate and teach women about their bodies are some of my favorite parts. I would love to see more of some of these groups listed above! Thanks for sharing ! It seems such a great experience while helping the locals 🙂 While the world has achieved progress towards gender equality and women’s empowerment, women and girls continue to suffer discrimination and violence in every part of the world. So this is so empowering to see these incredible women around the world standing up for themselves and making a difference !! Thanks for this list! Super helpful for my next volunteer stint. Wish I’d had to chance to recommend some as well! Thanks for reading! Glad you found it helpful! Wow, it’s so great to learn of these organisations! Amazing that they are empowering women close to home. I haven’t yet volunteered abroad but would love to; working for an organisation like one of these must be such a rewarding experience! Wonderful to be a part of this collaboration to highlight the amazing work of amazing women around the world. Thanks so much for your contribution! WEAVE is doing amazing work! Really, this is a useful and great post. I hope it will be very helpful for many people.